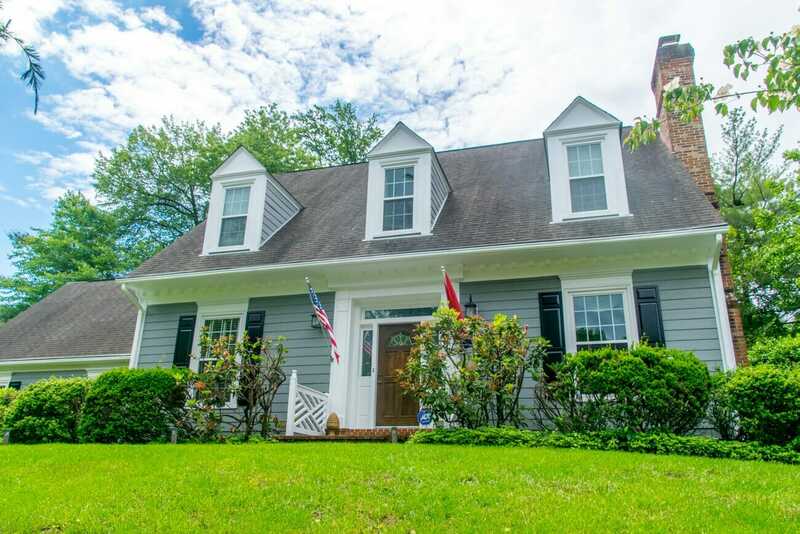 Home Siding Installations in Maryland | ALCO Products Inc.
New siding is one of the fastest and easiest ways to dramatically upgrade the exterior of your home and to protect it from the changing Maryland weather. From hot, humid summers to cold, snowy winters – your siding’s job is to protect your home from the elements. That’s why it’s imperative that you choose the right siding for your home. But it’s your curb appeal that will benefit most obviously from the new siding. 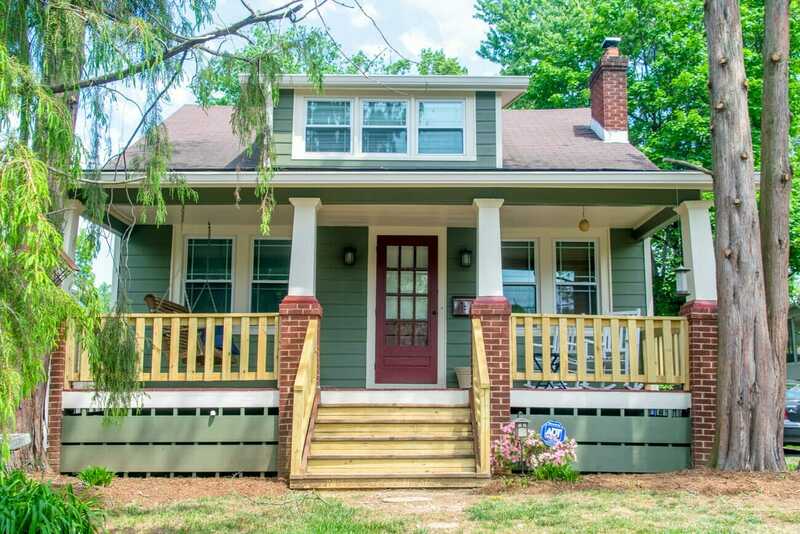 Whether you want to go for a more modern look, restore your home to its classic charm, or put more of your personality into the outside of your home, your siding adds to the first impression your house makes. Many of Maryland’s neighborhoods are distinctive – representing the history and style of the area. Your home siding offers you an opportunity to make your home stand out from those of your neighbors. You can simply upgrade and bring a more luxurious look while still blending in. No matter what your goal – the key is to choose the right kind of siding for the unique weather patterns that Maryland has so your siding will continue to protect your home for years or decades to come. When installed properly, your siding will prevent the elements – most notably water – from entering the interior of your home. As rain or snow hits the side of your home, it will roll down your siding instead of entering the framework, insulation, and living space. This is good for obvious reasons – but what may not be so obvious is why proper installation matters in the first place. With Maryland’s climate, we experience at least one freeze & thaw cycle each year. This means any material on the outside of your home must be prepared to expand and contract as the weather outside dictates – contracting in the cold winters and expanding in the humid summers. With a proper siding installation, this cycle can cause cracks and gaps in your siding – which obviously leaves your home vulnerable to water, moisture, and mold. Vinyl siding has long been one of the most popular siding materials, in part because of its durability and affordability. 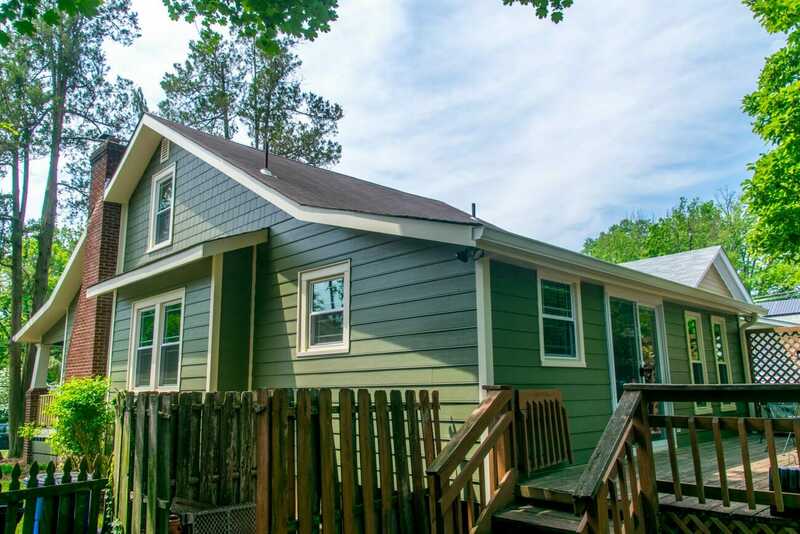 But the biggest reason for vinyl siding’s popularity is how versatile it is – it comes in many designer colors that can help you present the look you want your home to have. ALCO installs insulated siding that helps boost the energy efficiency of your home. 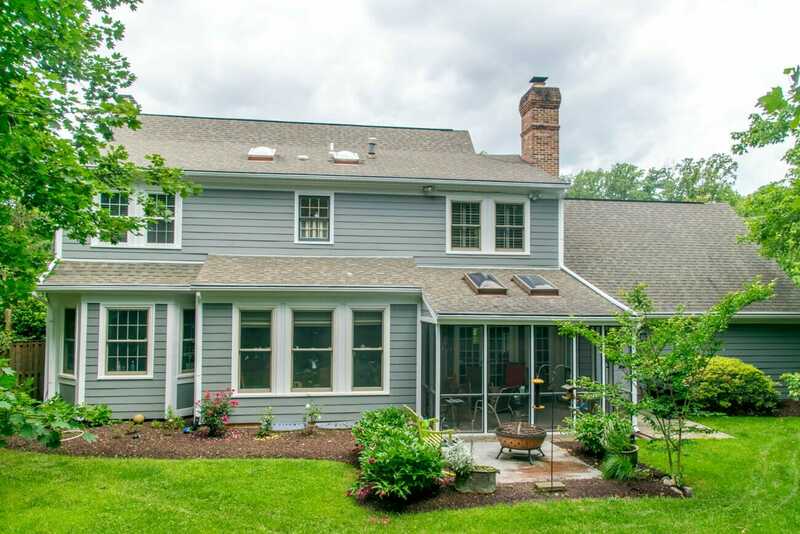 James Hardie Siding has quickly become the most popular siding choice for Maryland homeowners. It’s designed to not only be beautiful and luxurious but also to withstand winds up to 130 mph. James Hardie Fiber Cement siding is specifically engineered to withstand the unique weather patterns in Maryland – which means it will not become brittle after years of being exposed to the freeze & thaw cycle. We are one of the only Maryland James Hardie certified installers, helping ensure the fiber cement siding gives your house the best weather protection. Stone siding is rising in popularity among homeowners who want a high-end look for their home. Especially in the Maryland suburbs of Washington D.C., stone siding showcases the luxury homes with a facade that reminds us of our neighborhoods’ histories. Our installation process begins before you’ve even signed off on the project. During our initial design consultation, we’ll talk with you about the goals you have for your home so we can prepare our teams appropriately. Once you’ve chosen to work with us and have selected the materials you want, our expert prep team will measure your home so we ensure that we order precisely the amount of materials we will need. Then once the materials are ordered to your exact specifications, they’re shipped and stored according to the manufacturer’s instructions – which prevents warping and cracking. Each one of our siding installation experts is trained and certified by the manufacturers we carry. That means they’ve undergone the rigorous training required to not only ensure your home looks beautiful, but that your new siding will last up to the life of your home. Alco’s entire process is designed to give you exactly what you want for your home – a great look with lasting protection.